Courtesy of Machelle L Lewis, Realty FC. 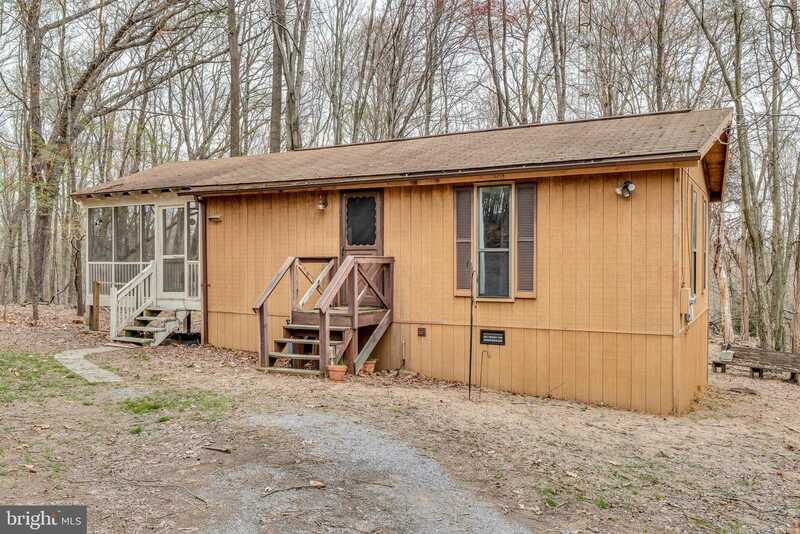 Please, send me more information on this property: MLS# WVBE166802 – $94,900 – 137 Walden, Hedgesville, WV 25427. I would like to schedule a showing appointment for this property: MLS# WVBE166802 – $94,900 – 137 Walden, Hedgesville, WV 25427.